Just wanted to share what was going on through a blog of my teammate, Luke! 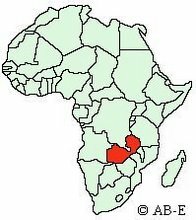 Just a quick note asking you to pray for a situation here in Zambia affecting hundreds of local families. Ever year the rains (which should be ending here shortly) cause at least some bit of local flooding usually in the same areas of town. Because development of info structure, such as drainage, is severely impeded drainage of rain water is left to the powers of the sun. 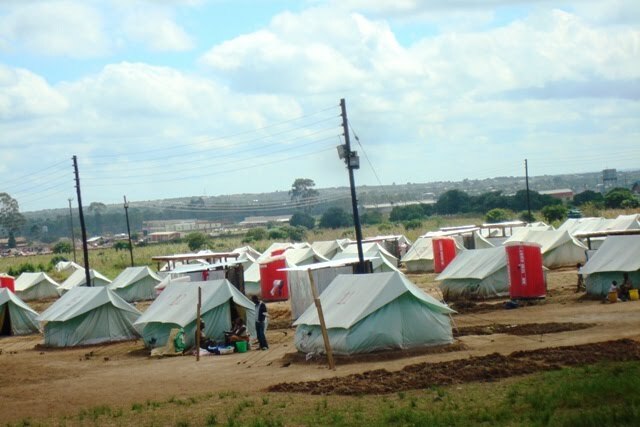 This fact coupled with poor sanitation and the overflowing pit latrines consistently produces limited outbreaks of Cholera as well as forces the mandatory evacuation of those living in low lying areas. As if life is not hard enough for most Zambia some have to contend annually with the reality that they may affect adversely by such conditions. This year the rains have not been as heavy but nonetheless we have recently seen increases of both those affected with Cholera as well as families being moved to tent cities until the waters have receded. As hospital visitation ministry has continue to visit area clinics we have witness the growth of quarantine areas that some clinics have set up in order to accommodate those infected with Cholera. These quarantines are often made of nothing more than 2" x 2" timbers with plastic sheets attached to form a barrier. They are often outdoors and patients are cared to as the understaffed medical team can find opportunity. At one particular clinic in the local compound of Kanyama we have watched as what was once a small 20' x 20' enclosure has been enlarged a couple of times to now encompassed much of the clinic's outdoor space. The actually number of those infected is a tightly held secret but one thing is for sure, the number grow each week we visit. Along with Cholera the rains have also brought the evacuation of somewhere around 260 local families. Some of these families have given reports that their houses have water in them up to the ceiling trusses. 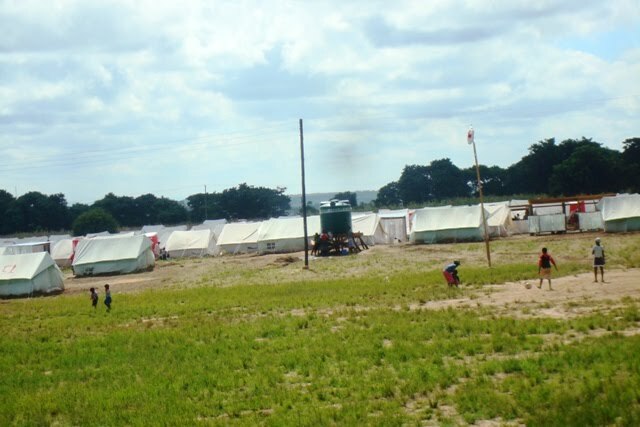 The government has set up a tent city at the national football stadium with can currently accommodate 247 family (just over 1000 people capacity), some sleeping up to 10 people per tent. 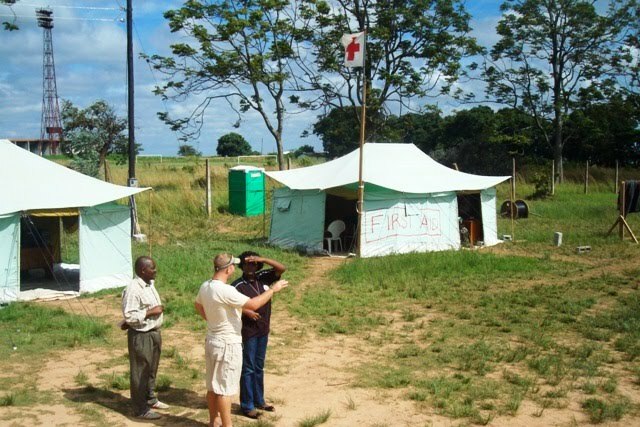 Action Zambia went out last week to meet with the Red Cross, who are running the camp, to inquire about opportunities to serve those who now called this temporary city their place of residence. 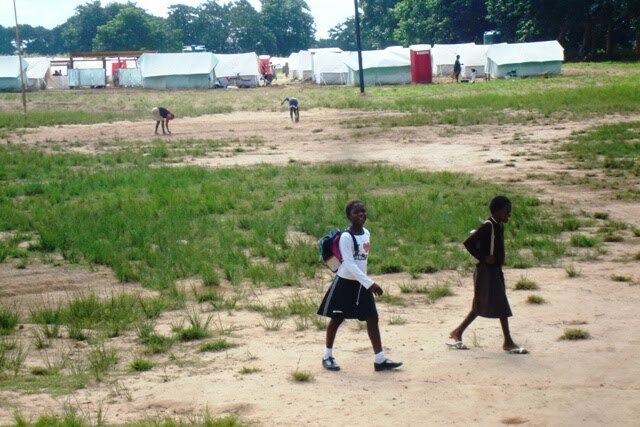 It is the hope of Action Zambia that we might provide some physical and more importantly Spiritual aid to these people that have lost what little they had. There are preliminary plans to gather support from the local pastors involved in Action Pastors College and encourage them as congregations to gather supplies (washrags as well as antibacterial soaps) as well as organize a church service for the residents. I know in light of tragedies such as Haiti and Chile the need of the situation in Lusaka seems like a drop in the ocean but to these families it is just as real and the weather forecast is calling for more rain. Please pray for these dear souls as well as Action Zambia that we would be able to hear what God is wanting us to accomplish through this opportunity before us. Remember the greatest gift you can give is prayer and which is endless and free. Could not do any of this without you.